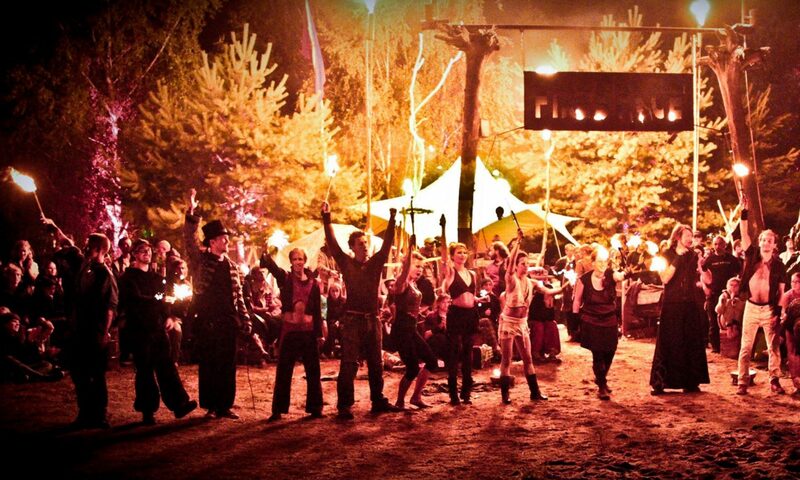 Essentially we are an open space for fire dancers and fire jugglers. The Fire-Space supports a diversity of fire arts. Moreover, we regard Fire-Space as a cultural space, allowing for inspiration and interaction. Our project seeks the best conditions for audience and artists, as well as for environment and material.